Price: NOK 299 Or ask us for a price in your own currency! The 3. book from this author! A knitting book for anyone interested is culture and anyone who likes to knit. 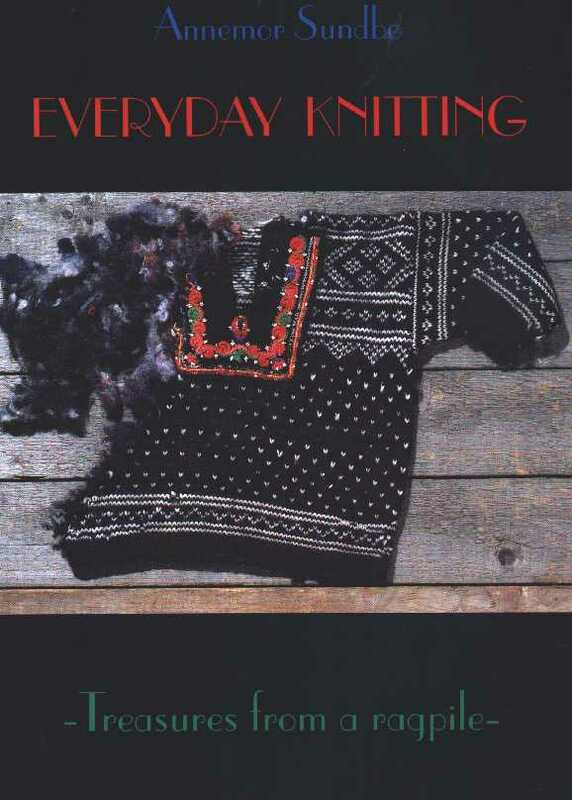 The book uses knitting memories, the language of symbols, folk believes and leftover yarns as the exciting means of traveling into the world of knitting techniques. There is magic in these patterns which conjure up all sorts of form and figures just by using two needles and garter stitch. Price: NOK 300 Or ask us for a price in your own currency! This book is a treasure trove of knitting patterns and cultural history. a story revealed by investigations in a pile of knitted rags left behind in the storage bins of a "shoddy" factory. and traditional knitting in Europe. The book provides a glimpse of creativity in the everyday life of knitters. Anyone with a genuine interest for knitting is sure to find a wealth of inspiration and ideas. Diagrams and patterns give advice on how to develop your own patterns from traditional motifs. Price: NOK 260 (USD 35) Or ask us for a price in your own currency! Used to knit by Norwegian patterns and dictionary? 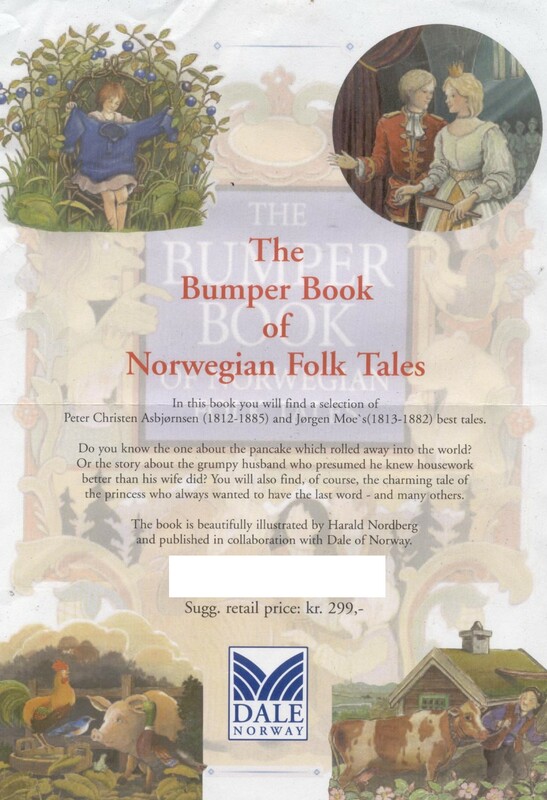 Take a look at our Norwegian books!